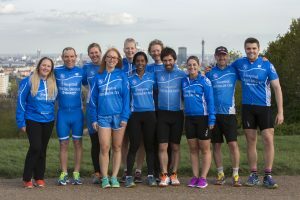 We are a Triathlon Club in based in Hampstead, London that welcomes triathletes of all ages and abilities. Based in the heart of London, we are fortunate to have world class facilities to enjoy our training. We are a very diverse and social club that has a great team spirit. 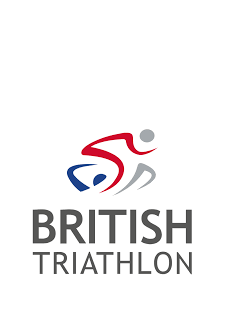 Our club training sessions are coached by our team of expert Triathlon coaches and we are affiliated to the British Triathlon Federation. Hampstead Triathlon Club are lucky enough to be associated with some top quality sports brands, charities and local shops. HTC members get discounts, offers and benefits with all of the brands below. Please contact us for details on how to make use of the member benefits.